The iPhone dev team has released Redsn0w 0.9.6 RC9, a new version of the popular jailbreak tool that is compatible with iOS 4.3.1. Redsn0w 0.9.6 RC9 will work with iPhone 4, iPhone 3G S, iPod Touch 3G, iPod Touch 4G and the first generation iPad models. 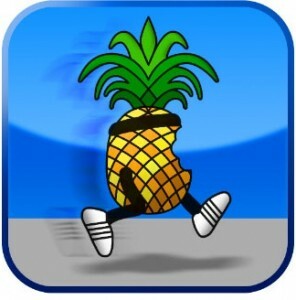 We already have a tethered iOS 4.3.1 jailbreak with Sn0wbreeze for Windows and Pwnagetool 4.3.1 for Mac. But Redsn0w 0.9.6 RC9 is an untethered jailbreak that let you boot your idevice directly into the jailbroken state after restart. All those who just need an untethered OS 4.3.1 jailbreak can now download Redsn0w 0.9.6 RC9 from the links given above. If you rely on carrier unlock then you have use Sn0wbreeze 2.5 for Windows or Pwnagetool 4.3 for Mac to do the same. Make sure that you download iOS 4.3.1 IPSW for your iPhone, iPad or iPod Touch before proceeding with jailbreak. After that open Redsn0w 0.9.6 RC9 and follow the on screen instructions to complete the process.